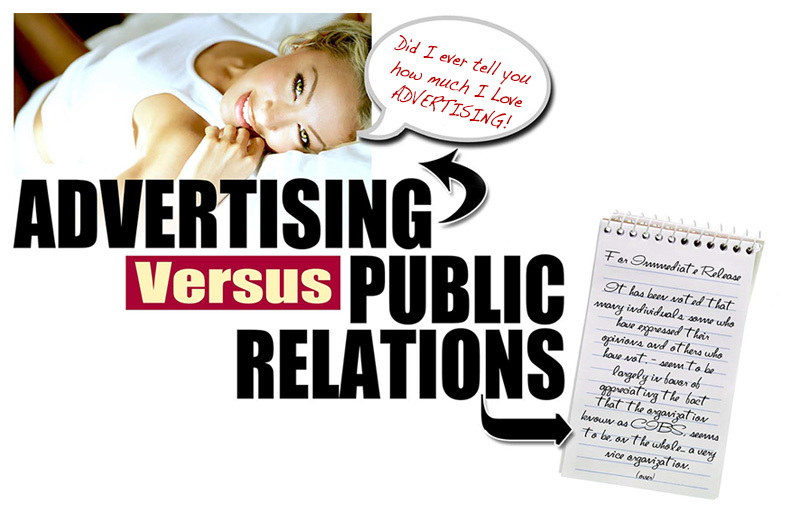 IN MARKETING, WHICH IS BETTER… ADVERTISING OR PUBLIC RELATIONS? If you want to sell a product or service, or have a property you want to sell or rent… this article might assist you to better understand the difference between advertising and public relations. It might also help you decide which would be more effective in helping you to achieve your goals. And, why is it that people stay on some sites… while on other sites, they click off quickly! The real opportunity in marketing now lies in finding ways to incorporate traditional advertising with cyber advertising. It was approximately a year ago that I had an “aha” moment regarding my industry – advertising & marketing… where it’s been, and where I believe it’s heading! Look around! It’s in your face! We’re in a transitional period from one marketing era to another. Ink versus cyber. 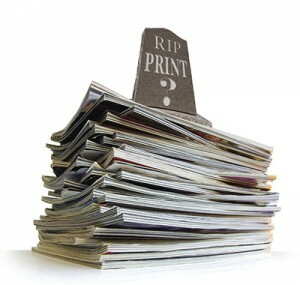 The former “old era” of print and broadcast advertising was driven mostly by imaginative and allegorical storytelling, and in the hands of the skilled marketer, these brilliant branding and message stories were, and are still, overwhelmingly effective at getting the message across and at changing consumers’ attitudes and behavior. Even though somewhat costly, history has proven its ROI (return on investment) is well worth it. I’ve heard many marketing and media people say that it is. I, on the other hand, believe that it is not dead. In fact it is quite alive and well. After all… you are reading this aren’t you? Dramatic, striking, eye-catching marketing is different. It stands out because it screams for awareness and demands to be noticed… and it gets noticed, insuring that your message will reach your target audience. Dramatic marketing is usually somewhat edgy, maybe even a bit outrageous, and to some extent risky. Dramatic marketing is best utilized by those who have the desire and the courage to stand out and be noticed, and especially when most competitors’ marketing is typical, ordinary, and fails to inspire. The fact is, in today’s tough and demanding business environment, the same-old, run-of the-mill, dull and unimaginable marketing is simply futile.